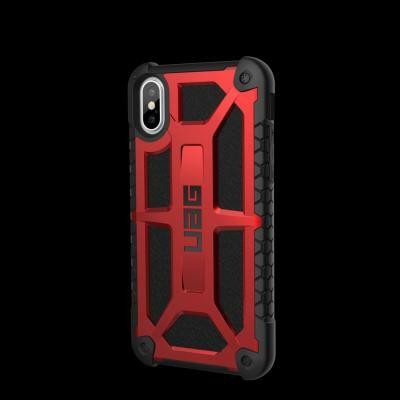 Go further with rugged protection fused with visually striking designs. Skillfully crafted with premium materials and a durable 5-layer construction to elevate your tech protection to the next level. 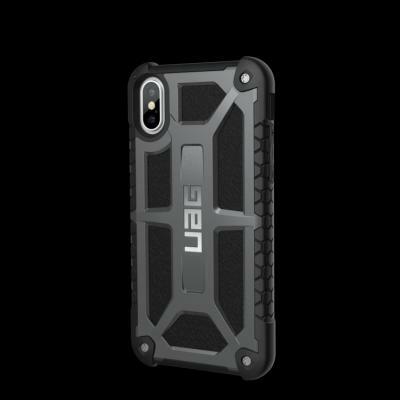 Please feel free to pm me for more informations. 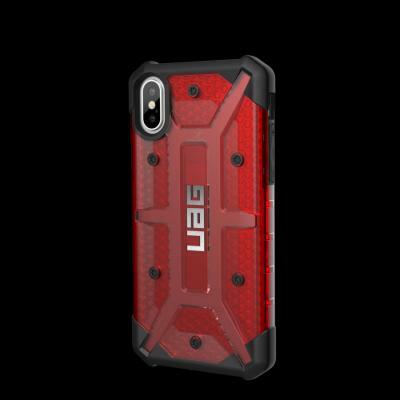 All cases come with 12 months warranty. 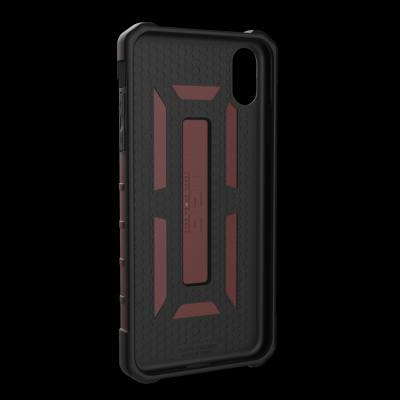 All products to ship out once payment is made. 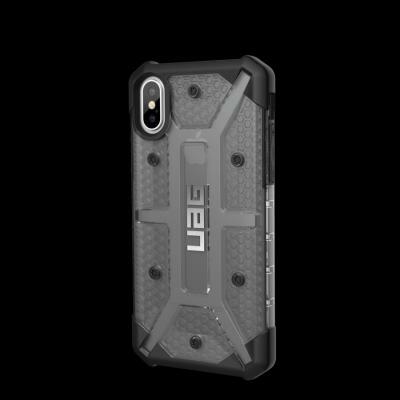 More products on the way. 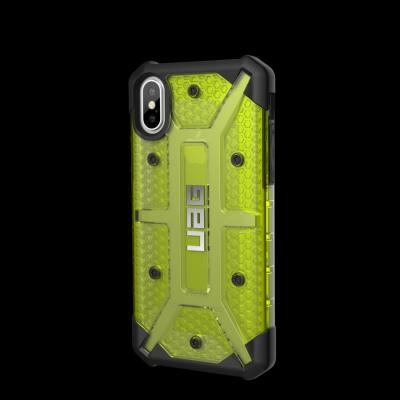 Do pm if you want other UAG models. 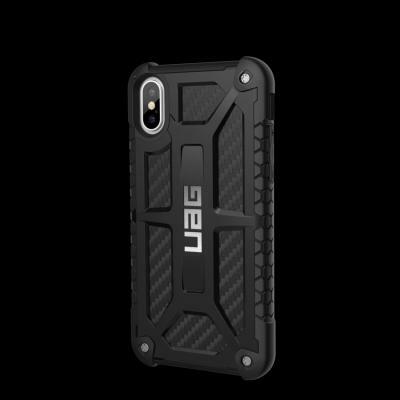 Do PM me for other UAG models. 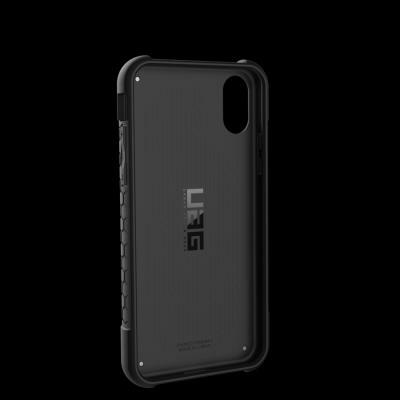 Will get back to you once I got your PM. 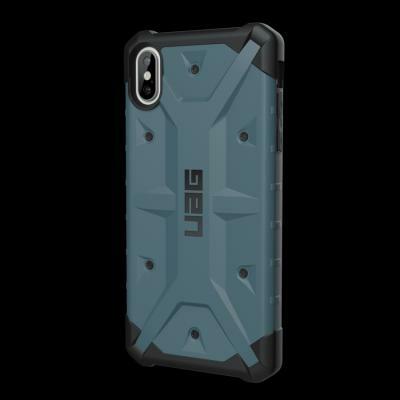 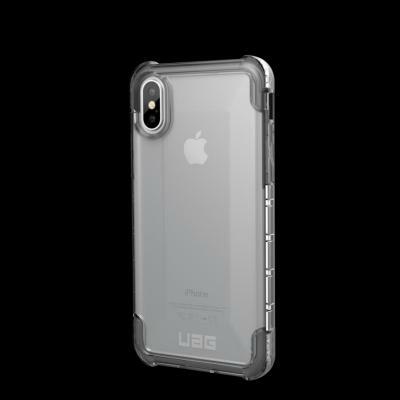 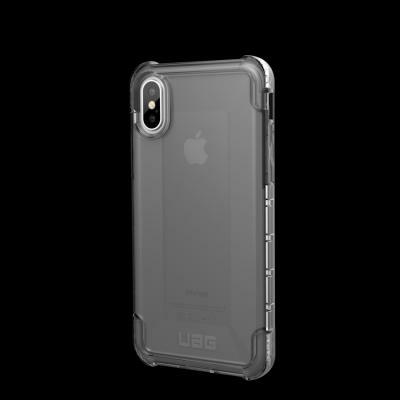 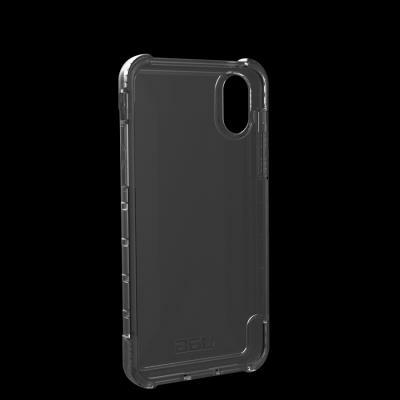 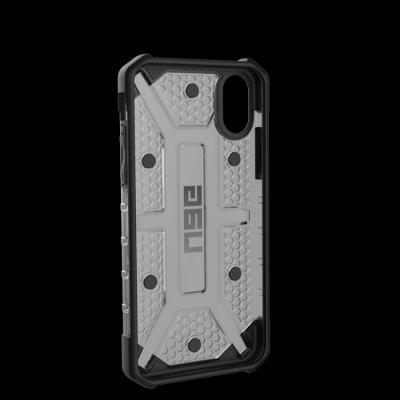 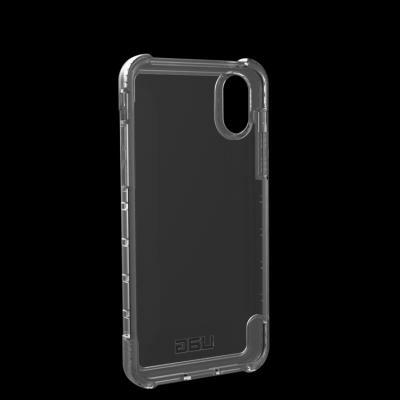 Do you have uag case for LG V30+?